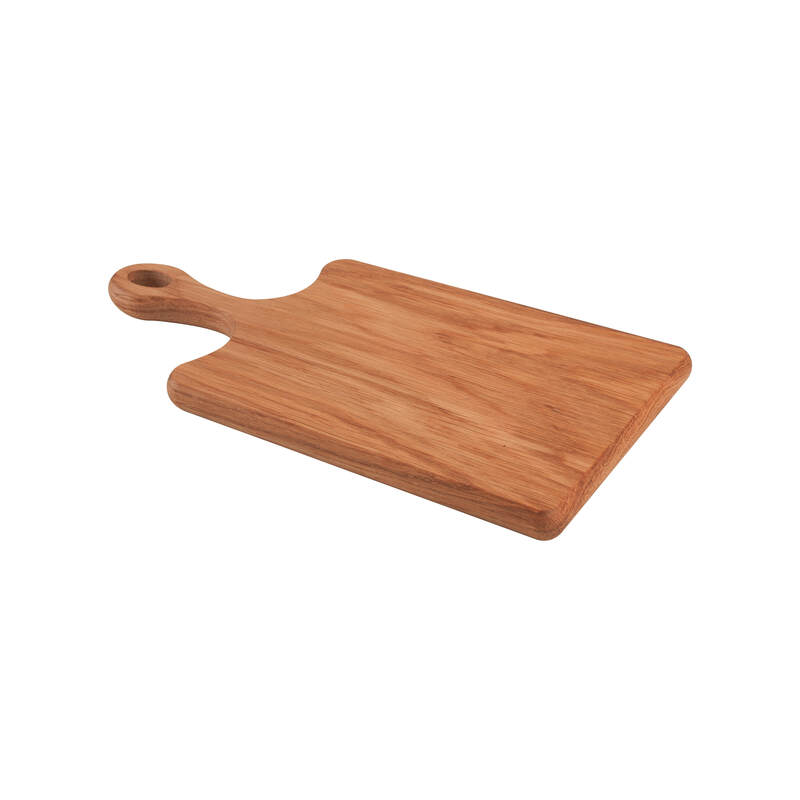 This lovely Oak serving board can be used as a chopping board or for serving cheese perhaps. Care: Wipe Clean. Keep dry and can be oiled.